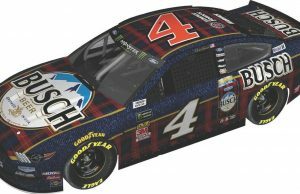 The field of eight for the Monster Energy NASCAR Cup Series has been finalized following Sunday’s running of the Hollywood Casino 400 at Kansas Speedway. With wins Aric Almirola and Chase Elliott earn entry into the round of 8. 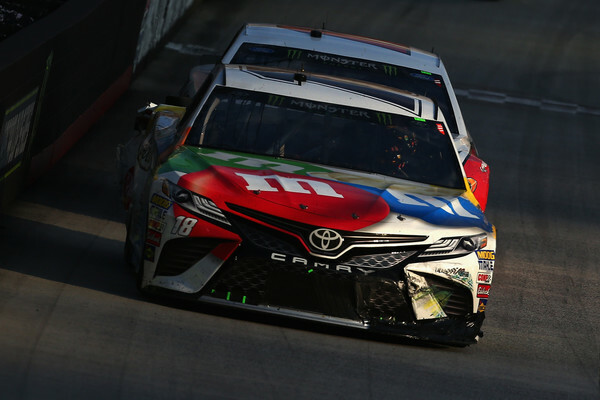 Joining them during Sunday’s race following the second segment via points were Kevin Harvick, Joey Logano and Kyle Busch. The final three spots went to Kurt Busch, Clint Bowyer and Martin Truex. Left out and eliminated were Brad Keselowski, Ryan Blaney, Kyle Larson and Alex Bowman.